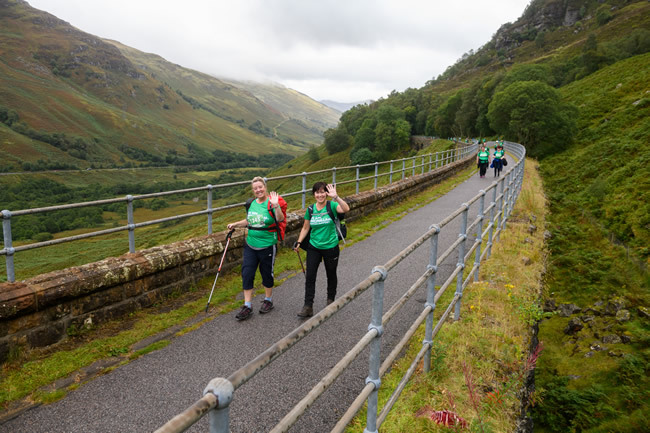 Mighty Hikes, organised by Macmillan Cancer Support, are a fantastic series of one-day hiking marathons across the UK. 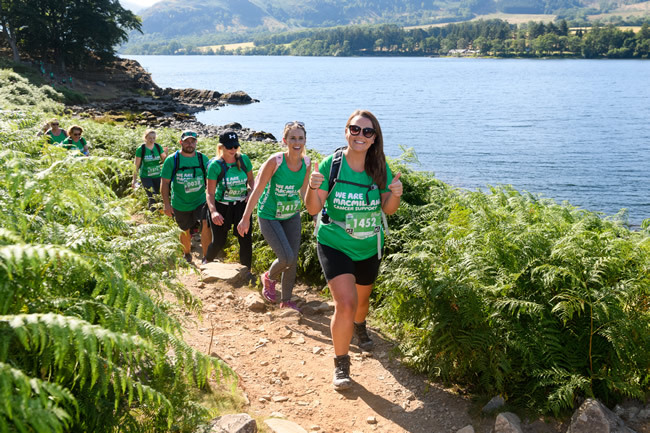 Experience some of the UK’s most breathtaking scenery, while also raising much-needed funds for Macmillan. 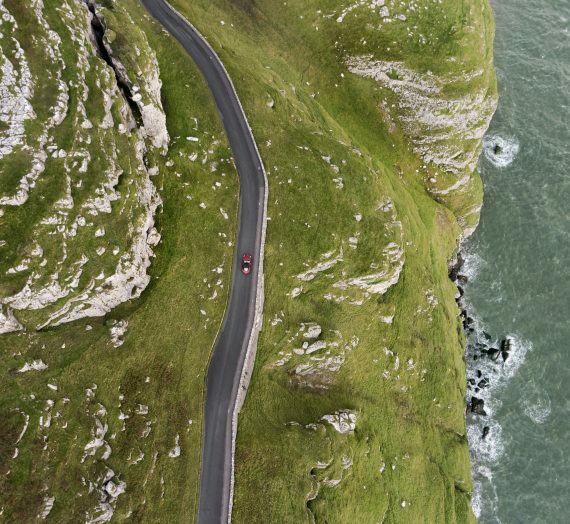 From the Northern Landscapes along the Ullswater Way from Dalemain to Lowther Castle to the magnificent Jurassic Coast from Weymouth to Wareham, past the iconic Durdle Door and Lulworth Cove, Mighty Hikes take you to some of the most beautiful and unspoiled parts of the UK. 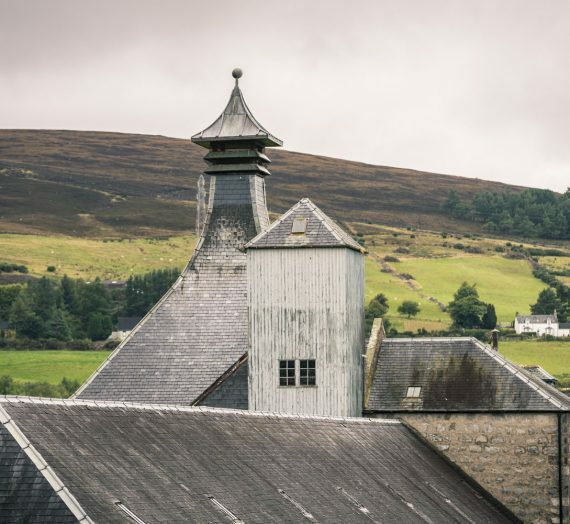 There are eight different events taking place in 2019 in various locations from the South Coast to Rob Roy in Scotland. 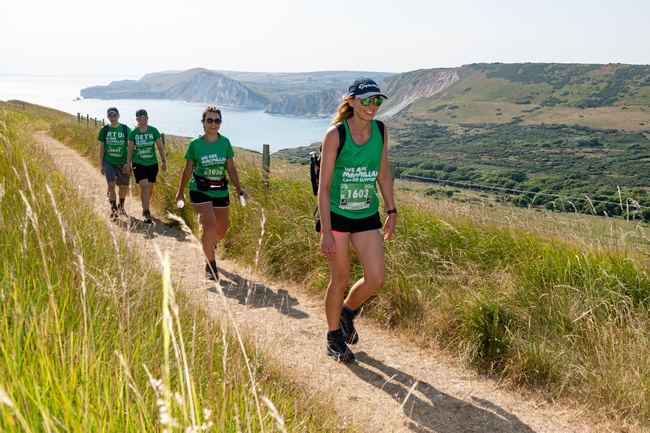 Each event takes place over a day, covering around 26 miles, and offering you the opportunity to enjoy a guided route along coastlines and off the beaten track which you might not have had the conﬁ dence to otherwise attempt independently. To take part and help Macmillan continue to support people living with cancer, and their families, you’re asked to pledge to raise a minimum of £250. There is just a £25 registration fee to pay for taking part in a Mighty Hike, and you will receive a branded t-shirt, drinks and snacks along the way, a buffet lunch and a hot dinner at the end of the event. All walks include professional organisation and the provision of medical assistance. On the day, you set off in a group of similar walking ability. Waves of around 250 hikers start walking 20 minutes apart from around 7-8.30am. You are given the opportunity to choose your preferred start time as part of the registration process. With all the organisation being taken care of, you can simply put one foot in front of the other, enjoy the beautiful views of some of the best walking routes in the country, while taking in the electric atmosphere and meeting people along the way. Both amateur and professional photography enthusiasts love Mighty Hikes as they cover many iconic British landmarks at a leisurely pace – there’s plenty of time to compose the perfect shot and create even more lasting memories from your trip. 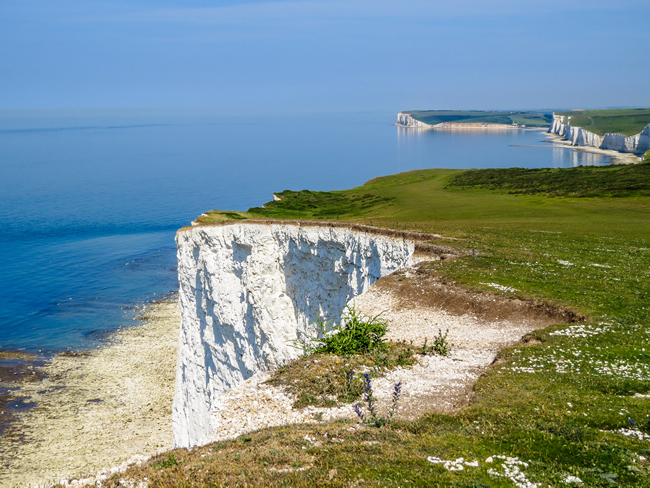 With this beautiful hike along the South Downs Way from Brighton to Eastbourne, you can cover a ‘marathon’ distance while experiencing unspoilt views of the English Channel. The white cliffs of Seven Sisters Country Park provide many photographic opportunities of the variety of seabirds that can be found in the area around the lagoon and salt marshes. The Mighty Hike along the Jurassic Coast is the perfect way to see the first-ever area of England to be designated as a World Heritage Site. The walk meanders from Weymouth to Wareham, and it is well worth bearing in mind that the route becomes rather steep in places – it is one of the more challenging hikes in the programme. 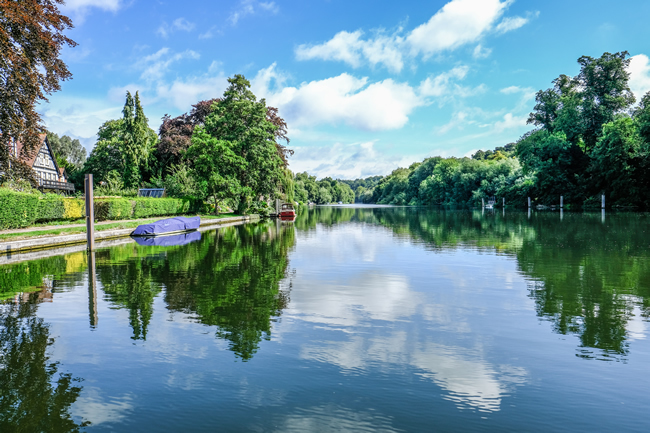 Following what is probably one of the world’s most iconic rivers, the Thames Path Mighty Hike runs from Royal Windsor to Henley. Not only is this route perfect for boating enthusiasts (remember that Henley is home to the world-famous regatta), but it also provides some great shots of Windsor Castle at the beginning, along with All Saints Church in Bisham. 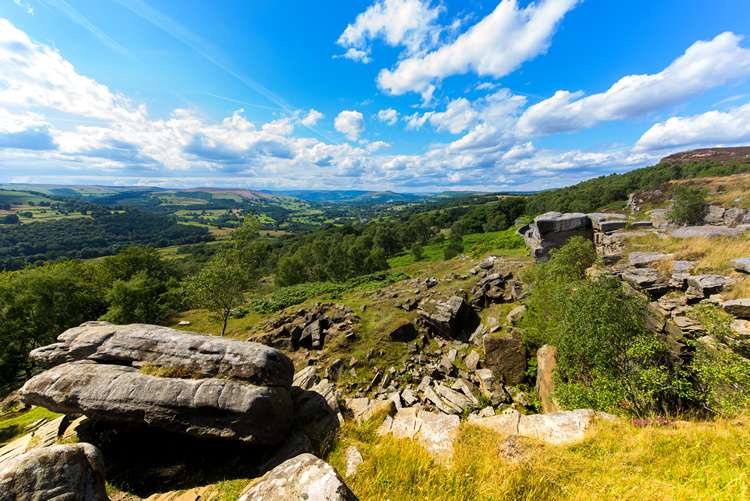 This part of the United Kingdom has breathtaking mountain scenery, and the Peak District Mighty Hike runs from Darley Moor to Bakewell. 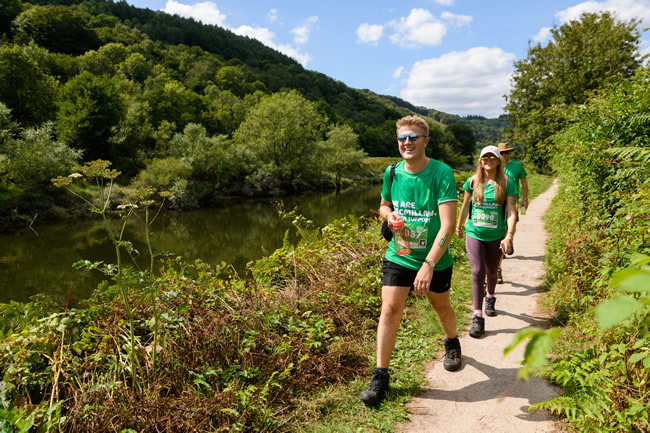 The walk includes beautiful views of the River Wye and rolling forest landscapes before the route ends in the Derbyshire market town of Bakewell – 26 miles should work up plenty of appetite to try the local tart of the same name! 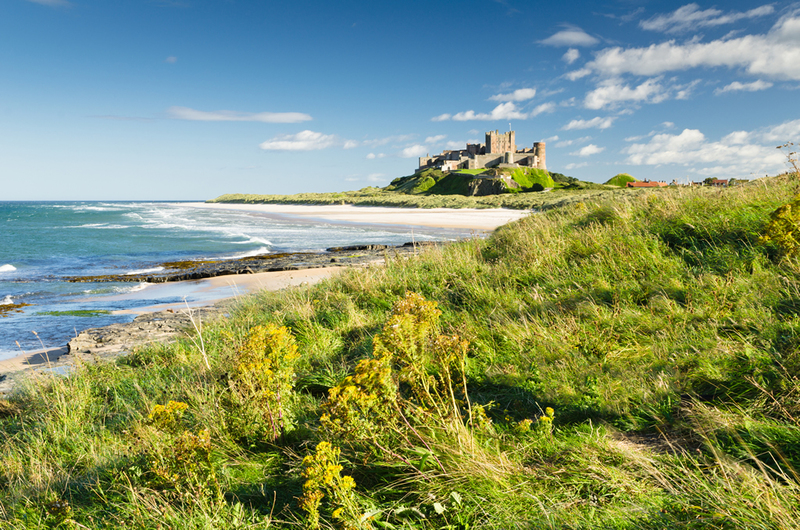 It is ‘a tale of two castles’ as this route takes you from Alnwick Castle to Bamburgh Castle. If the former venue looks familiar, that is because Alnwick Castle was used for a number of scenes in the first two Harry Potter movies. The route ends at Bamburgh Castle, known as the ‘King Of Castles’, with its imposing walls and enchanting tales of royal hauntings. 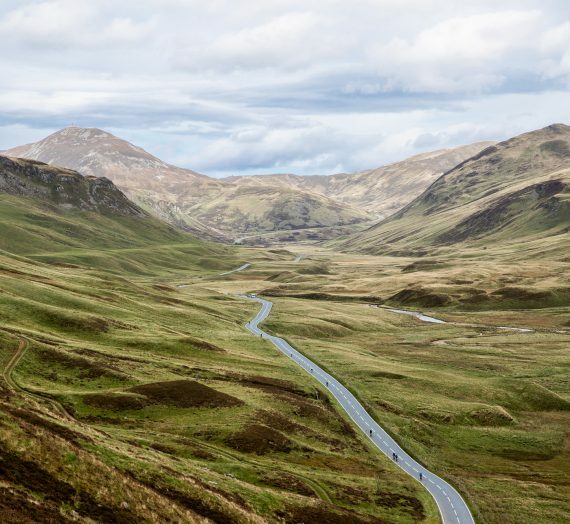 The Rob Roy Way has proved to be so popular that this Mighty Hike will be run on two dates, and it is easy to see why participants love this route from Callander to Killin in Scotland. The Trossachs National Park has numerous glens and lochs, making this hike perfect for both wildlife and landscape photography. There’s a reason why this area is referred to as ‘wee hills with big views’ – it isn’t too challenging for hikers of all abilities. 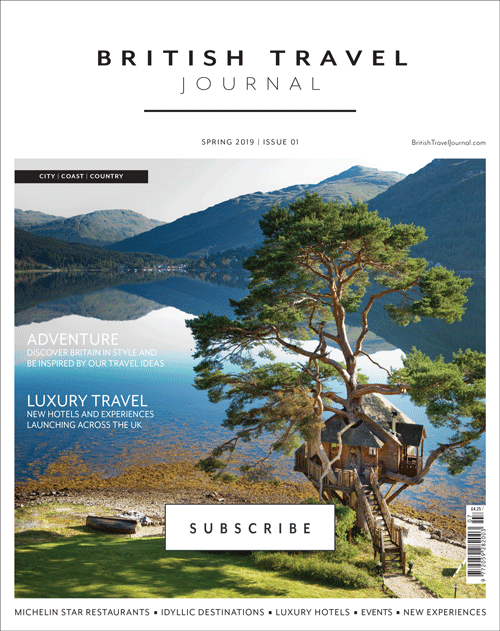 This is another fantastic opportunity to explore breathtaking northern landscapes along the Ullswater Way from Dalemain to Lowther Castle. The hike begins in the shadow of one of Cumbria’s most impressive stately homes, parts of which date back to the 14th Century, and finishes at the impressive castle and gardens in Lowther. Running from Chepstow to Monmouth, the Wye Valley route takes hikers through a stunning countryside beginning right at the English and Welsh border. Tintern Abbey is the main highlight along the way, and this 12th Century landmark has recently undergone two years of painstaking restoration work. This gives visitors a fascinating insight into the daily lives of the monks who lived there many hundreds of years ago.